We’re not your typical gym. Fit180 puts a lot of time and effort into picking the best equipment that not only does our personal trainers and clients enjoy using, but also contributes to the success of our fitness programs. Your won’t find the equipment we use at most big box gyms. We understand that a successful fitness program must incorporate more than just a regular weight room and treadmill. The combination of a comprehensive, customized workout and nutrition guidance are essential to seeing results. 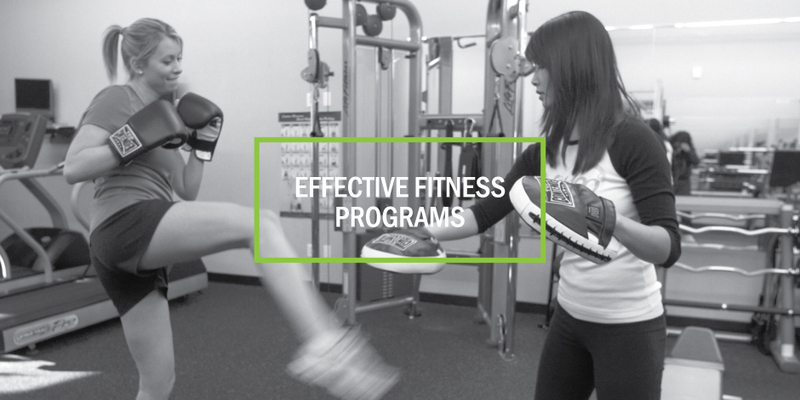 Our personal trainers help you form lasting habits for a healthy lifestyle. We work together to identify your needs and provide you with a customized program that ensures results. The Fit180 team is motivated to keep you focused on meeting your fitness goals. Let Fit180 be your partner in helping you create a healthy, sustainable lifestyle.